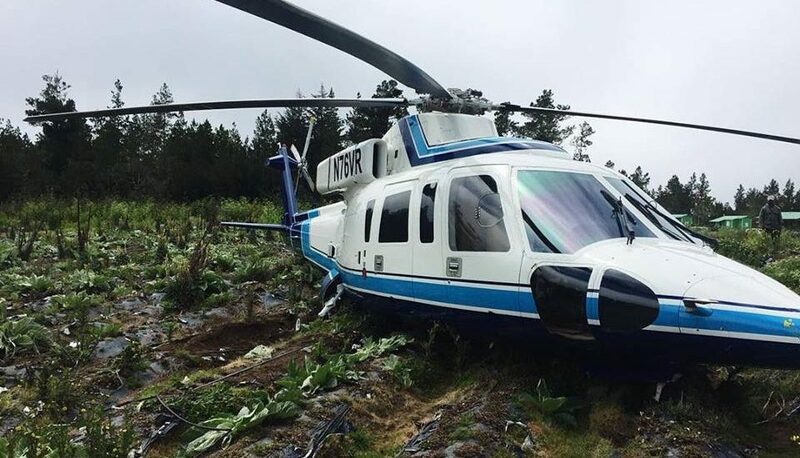 Santo Domingo.- The helicopter in which the recently-appointed Environment minister, Ángel Estévez and four other occupants traveled, made an emergency landing on Thursday in Valle Nuevo National Park. 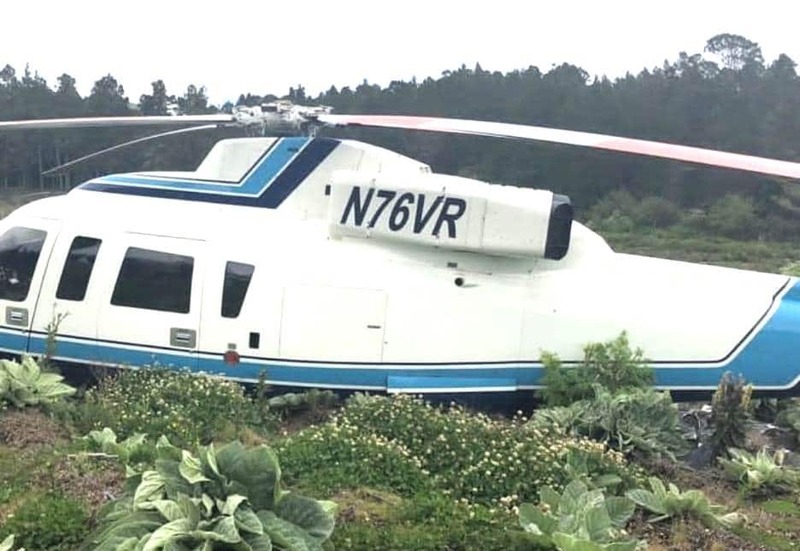 The chopper fell just minutes after takeoff, and the occupants were unharmed. The officials onboard had participated in the reopening of the military post at Valle Nuevo.